The fact that Ryan and Maggie had their wedding atop a mountain is significant because their love story began in the mountains, and it will continue in the mountains. Shortly after Maggie moved to Colorado, Ryan introduced her to hiking 14ers. He claims that he was looking for someone to share in his adventure, and little did he know that his new coworker and friend would be the girl that would forever take part in his mountaintop experiences. Being in the mountains is what bonded these two together. 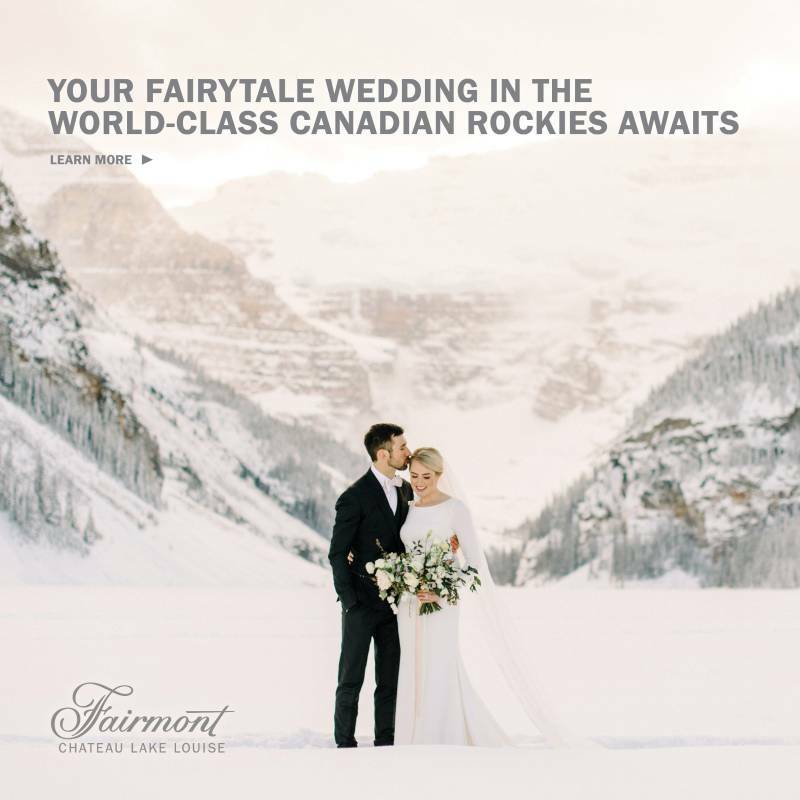 In which, it only seemed fitting to have their wedding in the heart of the Rockies because the mountains is where their love first blossomed. On the day of the wedding, Ryan and Maggie's closest friends and family arrived to witness them saying "I do." The actual ceremony was designed to be simple and small so that the environment would be intimate. With the addition of a live orchestra amidst the fall trees, fresh flowers around the altar, a quaint cabin in the distance, and the beauty of the landscape these details created the perfect atmosphere. In the following days, the newlyweds planned a larger reception so that multitudes of friends could come and celebrate their marriage. As I recall, this was one of Maggie's favorite parts of their celebration because it gave her the opportunity to wear her wedding dress again. Personally, this was one of my favorite 2018 weddings to capture because of how well everything was put together. The Soiree Studio blew everyone's expectations away by planning an inspiring wedding that evoked emotions within us all. In addition, this couple (The Browns) were more radiant than the fall leaves surrounding us. Their love was incredibly evident by the way they expressed joy and excitement for the one another. I'm certainly grateful to have participated in their love story as the person who documented one of the greatest days of their lives.